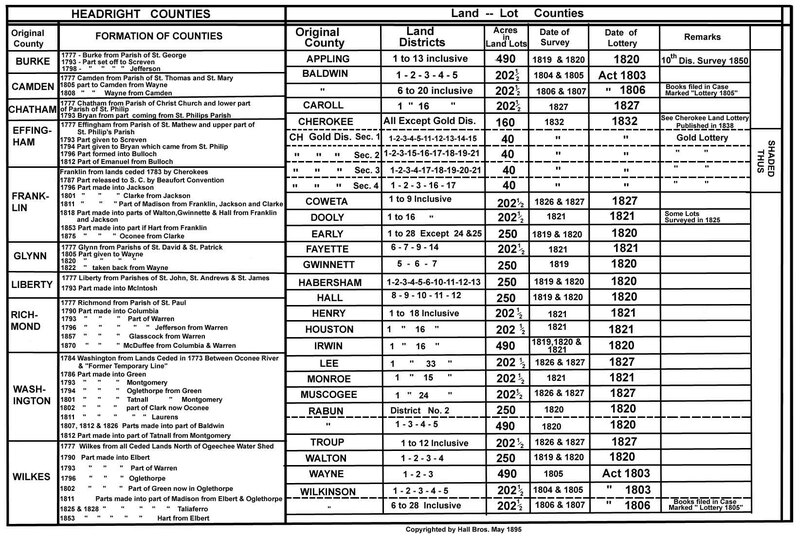 Found here are links to online transcriptions and images from census records for Glynn, McIntosh, Brantley and some other surrounding counties. The following are links to various census transcriptions and projects. acres were awarded in each. Census Online links to every state and county that has been transcribed and uploaded to this site. Meaning, not every state and county is online at this site, but it is a good place to start. Census Bureau Home Page Get up to date census stats for the United States. LARGE SLAVEHOLDERS OF 1860 and AFRICAN AMERICAN SURNAME MATCHES FROM 1870 Transcribed by Tom Blake.